What’s the best part of a summer cookout? Anything cooked on the grill of course! Who says that only proteins get prime real estate on the grates? Grilling vegetables infuses a wonderful smoky, charred taste that’s hard to replicate on the stove. 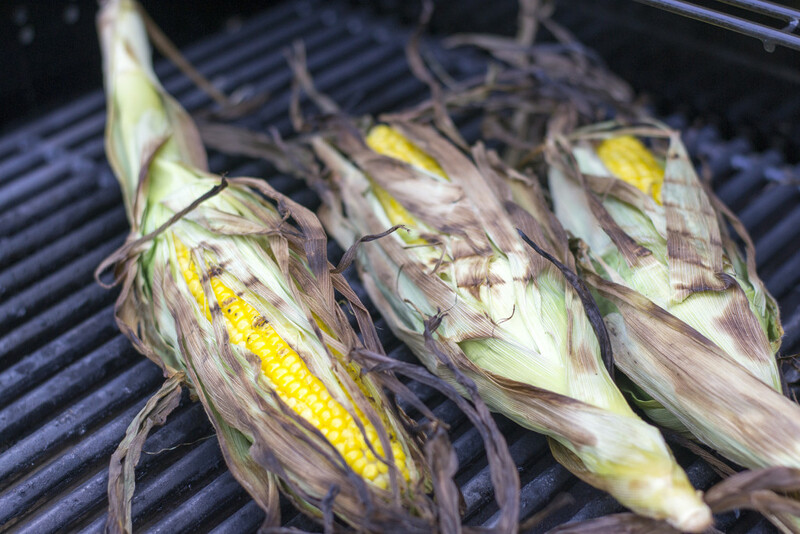 One of the best veggies to grill is corn. Grilling corn in its husk keeps the ears from burning. The result is a tender and sweet taste like none other. 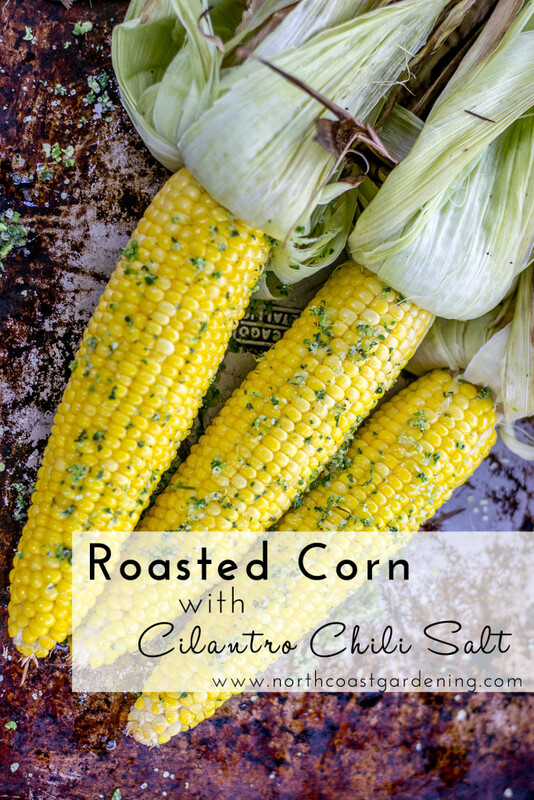 However, before we get to the grilling part, we must make the delicious flavored salt that will enhance the grilled corn: Cilantro Chili Salt. Flavored salts are a perfect way to preserve extra herbs from the garden or farmers market. 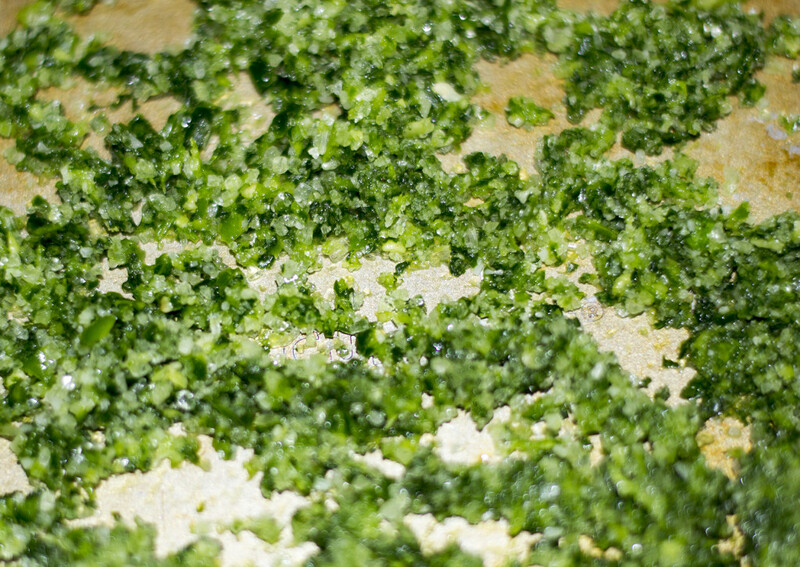 Once made, the salt will preserve the herb and help it keep its vibrant green color. You can go heavy or light on the herbs in the salt. I like a strong herb-y punch so I use a good amount. Even so, cilantro is a strong herb, so use as much or little as you prefer. Give the chili pepper a rough chop (discard the white membrane and seeds if you want it to be less spicy) and add it along with the salt, cilantro, optional garlic and the lime zest into a food processor. Pulse the food processor several times until thoroughly incorporated. Spread the salt out on a cookie sheet and let it dry to the touch. If you are in a hurry, you can also place the cookie sheet in the oven at the lowest setting to dry. Once dried, store the salt in a clean jar. Preheat your grill. 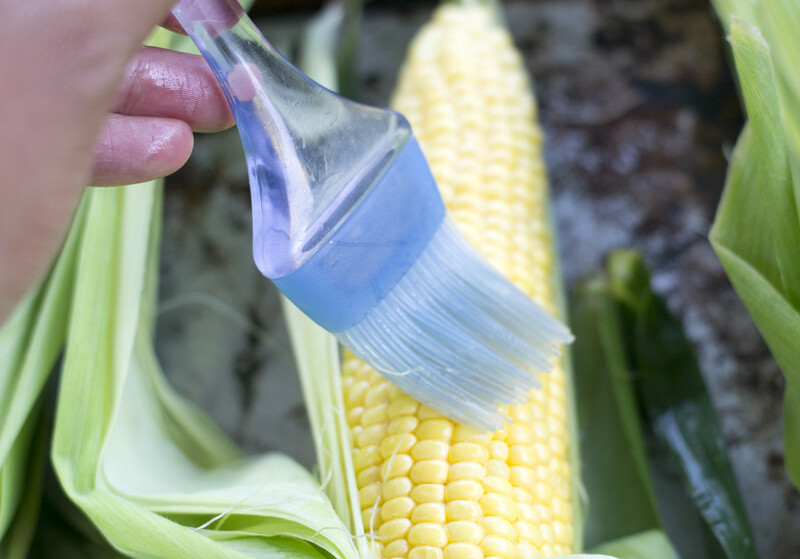 Peel back the corn’s husk and remove the silk. Baste each ear of corn with olive oil and pull the husk back up. Lay the ears on the grate and turn the grill’s temperature down to a medium setting. Close the cover and grill for 15 to 20 minutes, turning every 5 minutes. Once the corn is done, place it on a cookie sheet and let it cool for a couple of minutes. Grab your Cilantro Chili Salt and the zested lime. Slice the lime in half. 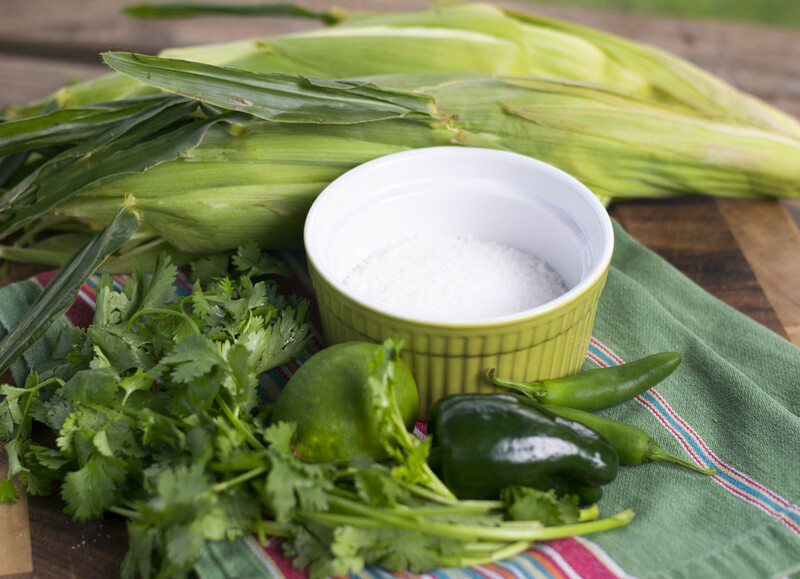 Pull back the husks from the corn and squeeze the lime juice on the ears. Sprinkle the flavored salt generously over the ears and enjoy! Debbie Wolfe is a mom of two rambunctious boys, wife, and work-at-home mom from Georgia. She is a freelance writer, real food activist, and is a co-author and photographer behind the garden blog, The Prudent Garden (www.ThePrudentGarden.com). 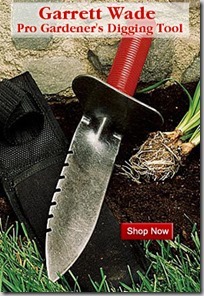 Dang, I just stumbled on this and now corn season is over. I’ll just have to save this for next year. But that’s alright; I definitely had my fill of corn on the cob this year! Hello Debbie, Thank you for sharing this delicious recipe. Anything can’t be better in the summer than getting a light yet healthy snack. 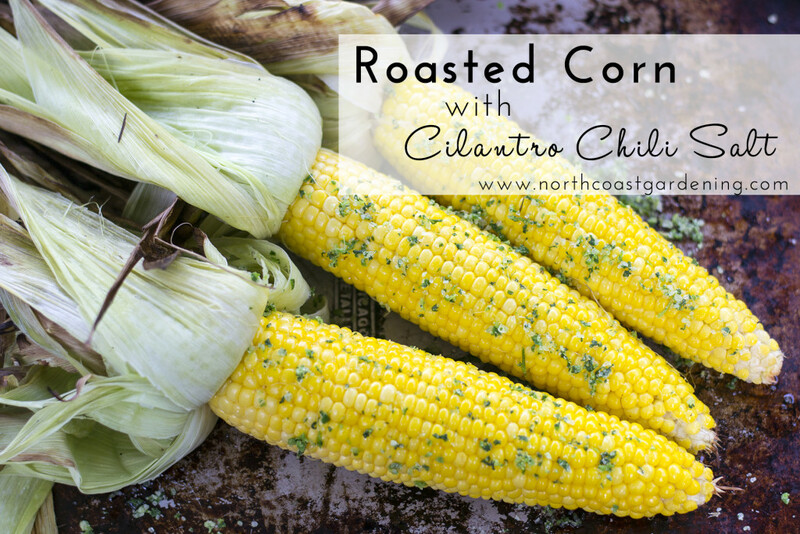 The flavor of corn with lime juice and some chili salt sprinkled over it can be the best combination. Your recipe has already made my mouth water. With outdoor barbeque season in full force, corn sounds good. I’ve never tried it with celantro, so thanks for the idea. 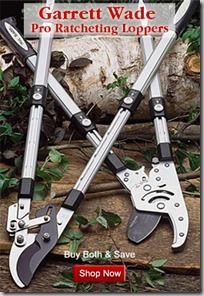 All i can say is WOW, I have to try this. It sound deliciously amazing! Oh boy ! Arrived too late to see the post the same as Emily ! Keeping it for next season ! Thank you ! Happy cooking !